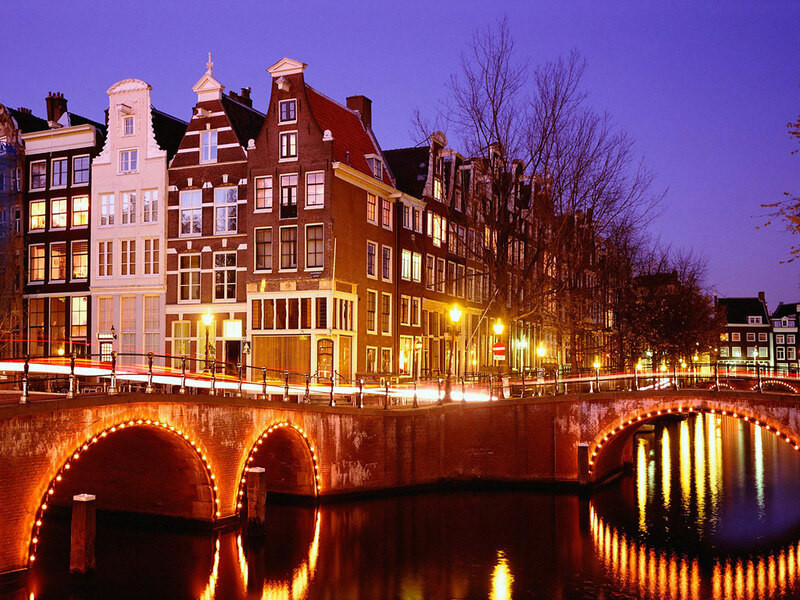 Win a VIP trip to TNW Europe Conference 2015 in Amsterdam! Win a VIP trip to TNW Conference Europe 2015 in Amsterdam! The 10th edition of The Next Web Conference will be held on April 23 and 24 in Amsterdam, bringing together hundreds and thousands of innovative minds in one jam-packed event. Our annual meetup will celebrate a decade of inspiration, with confirmed appearances by the industry’s top trailblazers, from Mark Randall, Adobe’s Vice President of Creativity, to Gary Shapiro, the man behind the Consumer Electronics Association. A full-priced ticket to the 2-day TNW Conference Europe 2015 event costs $625 (€545). We don’t normally give away free passes, but with an event this epic, we’re willing to make a little exception. In partnership with Nexmo, we’re offering a once-in-a-lifetime opportunity for you to not only win free tickets, but also arrive to the conference like a VIP. It’s a prize package worth up to $3,000. Whether it’s on us, your company, or paid out of pocket, we’re looking forward to partying with you in Amsterdam. Enter below for your chance to win your dream VIP trip. The giveaway ends on March 3, 2015.